Are you sure you want to remove Electra from your list? 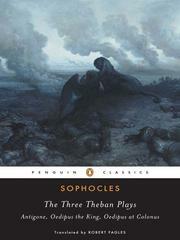 in Ancient Greek - [3. ed.]. Electra. 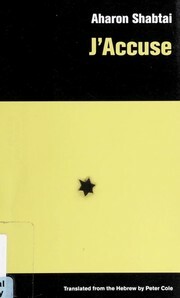 : Edited by J.H. Kells. Elettra. : A cura di Nicola Catone. 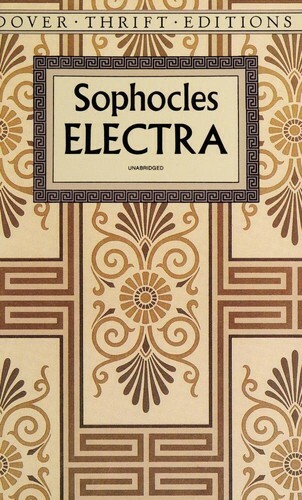 Sophocles' Electra. : Na de uitgave van P. Groeneboom; opnieuw bewerkt door J. van de Raa. 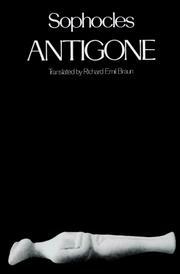 The Electra: with a commentary abridged from the larger ed. of Sir Richard C. Jebb by Gilbert A. Davies. 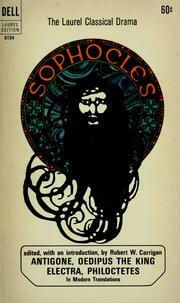 Electre: tragédie d'apres Sophocle en trois actes et en vers par Alfred Poizat. 1898, Longmans, Green nad Co.
in Latin - Ed. tertia curata ab Adolfo Michaelis. 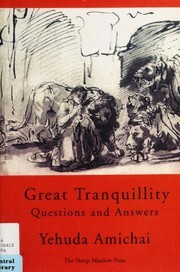 in English, Ancient Greek - Rev. and ed., with additional notes, by R. H. Mather. 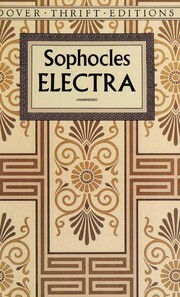 Electra: edited by R.C. Jebb. 1854, J. Munroe and Co.
in Ancient Greek - New edition, revised. 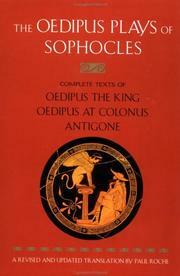 The Electra of Sophocles: with notes, for the use of colleges in the United States. 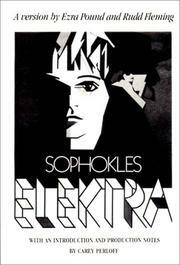 Electra: a tragedy, as it is acted at the Theatres-Royal in Drury-Lane and Covent-Garden. Elettra: fatta volgare dall'illustre signor Erasmo delli signori di Valvasone. Publish date unknown, Univ. Corr. Coll.